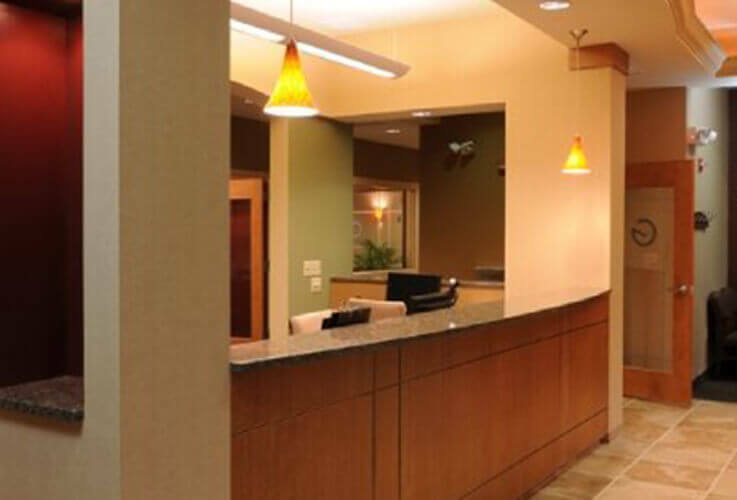 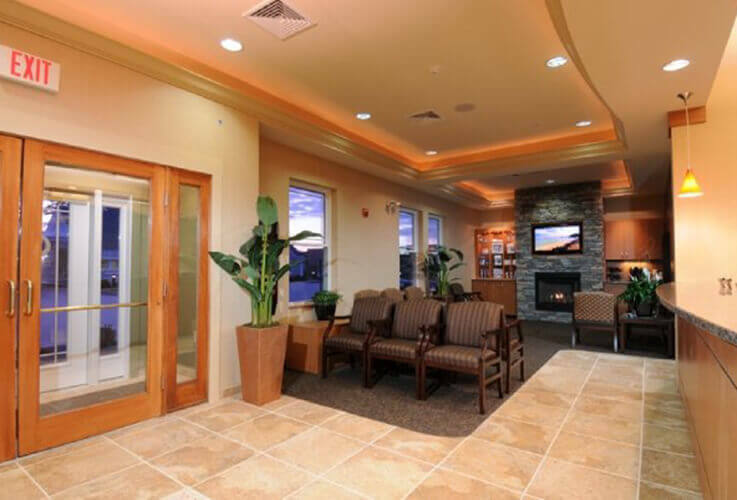 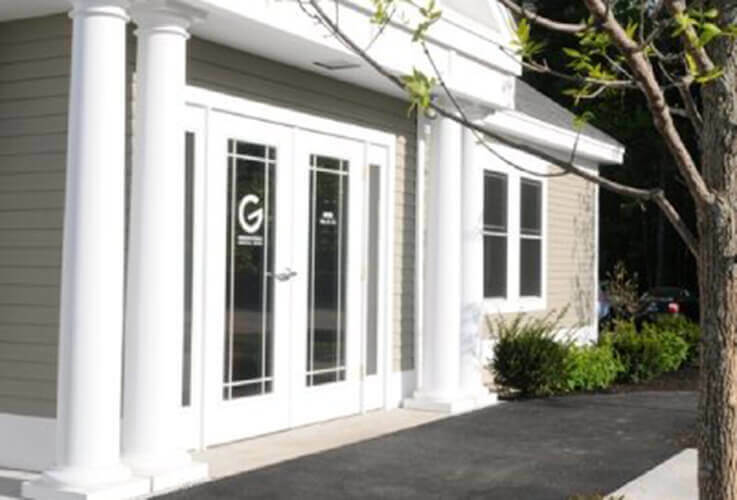 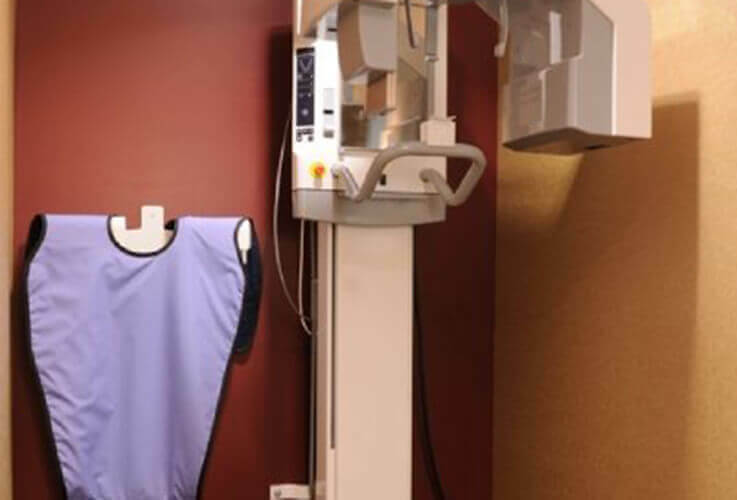 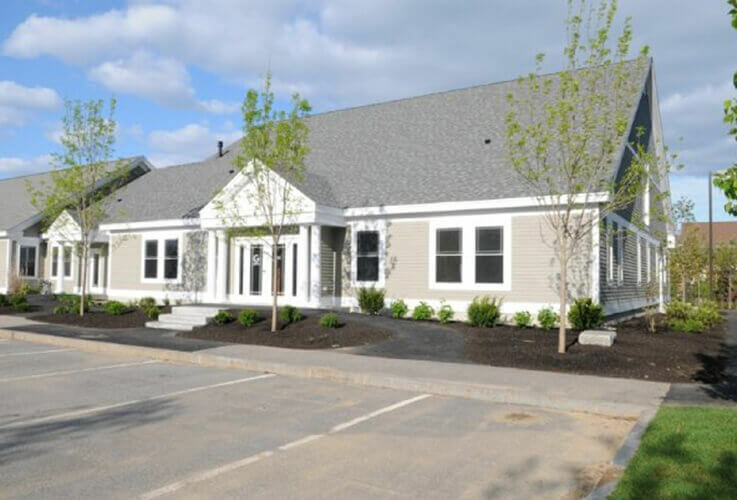 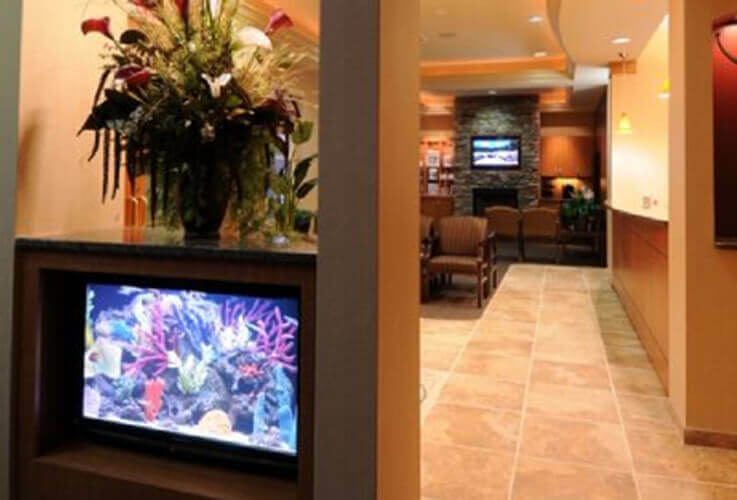 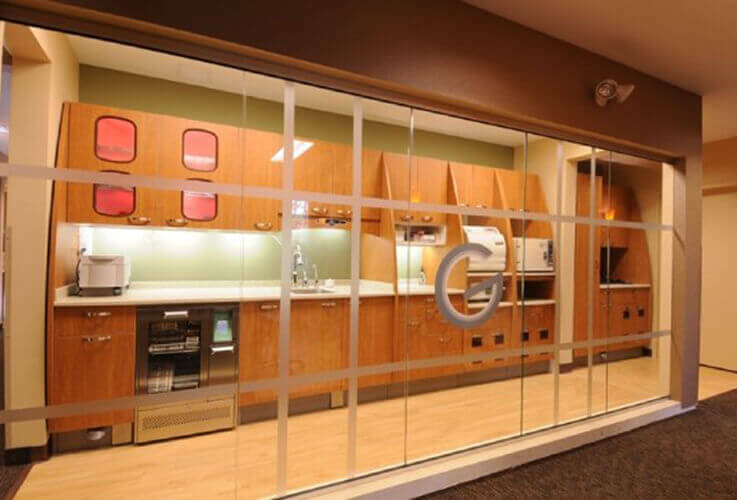 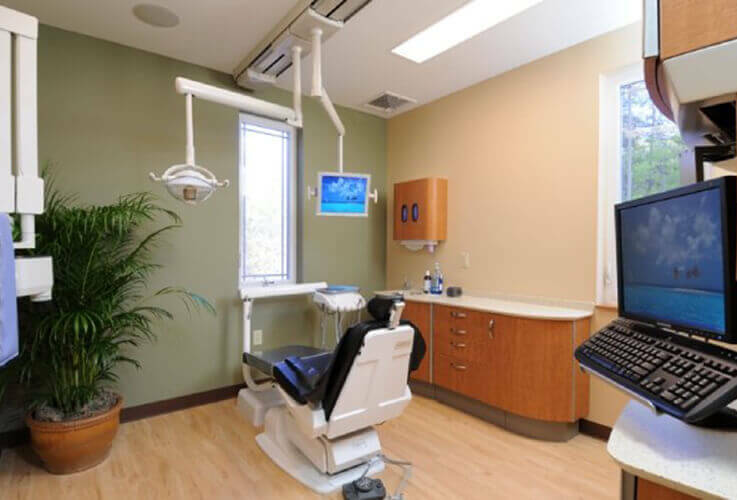 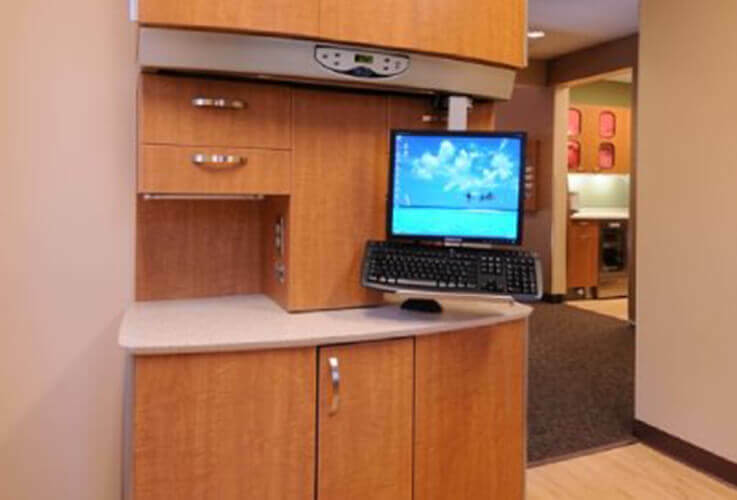 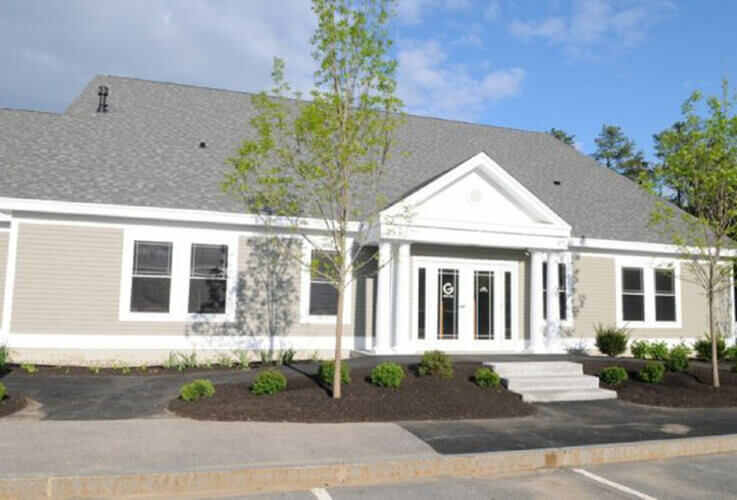 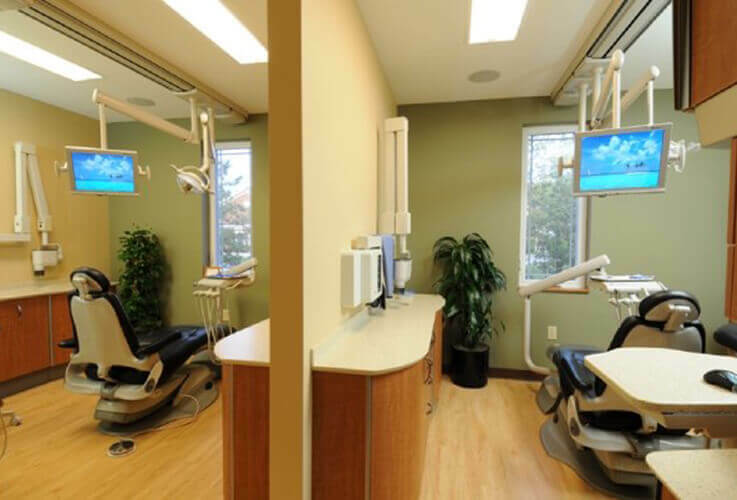 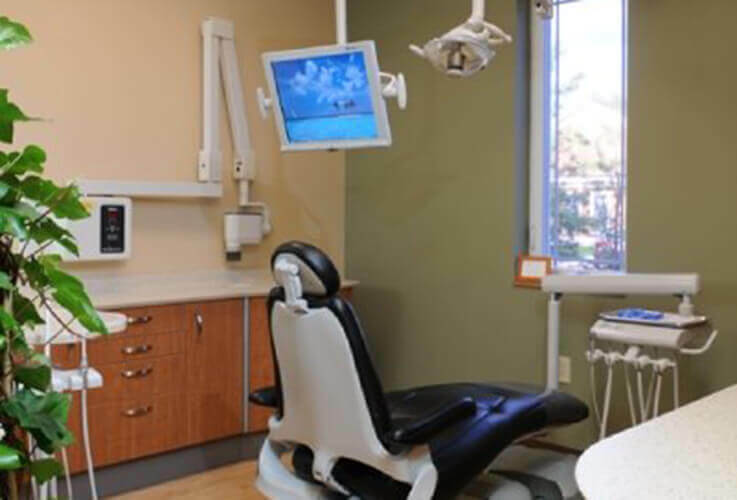 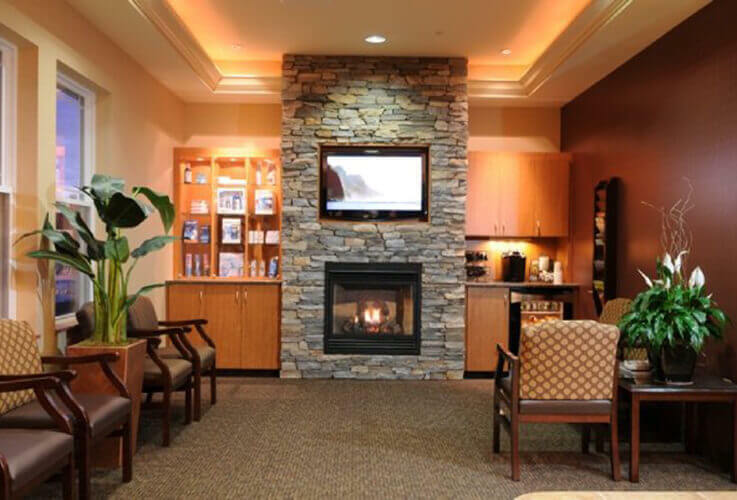 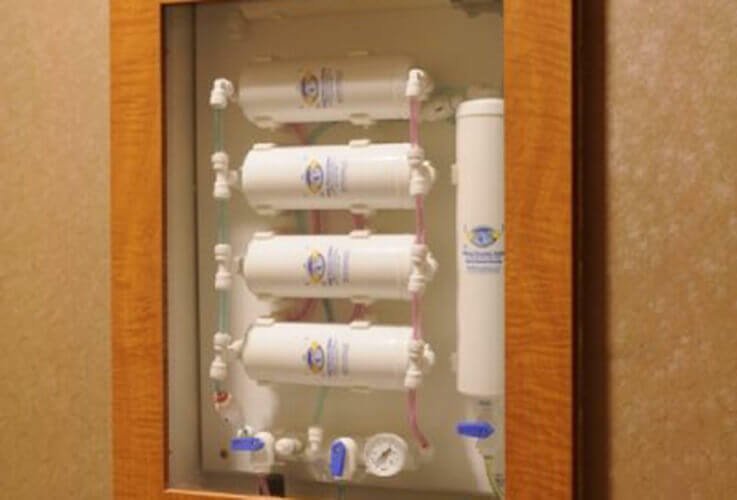 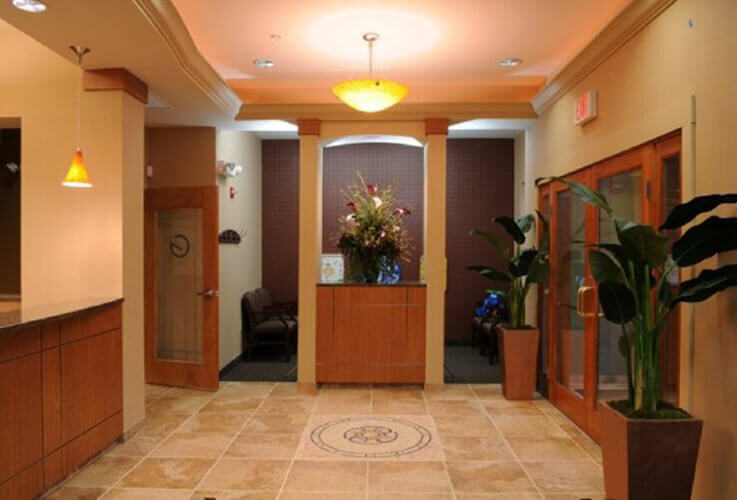 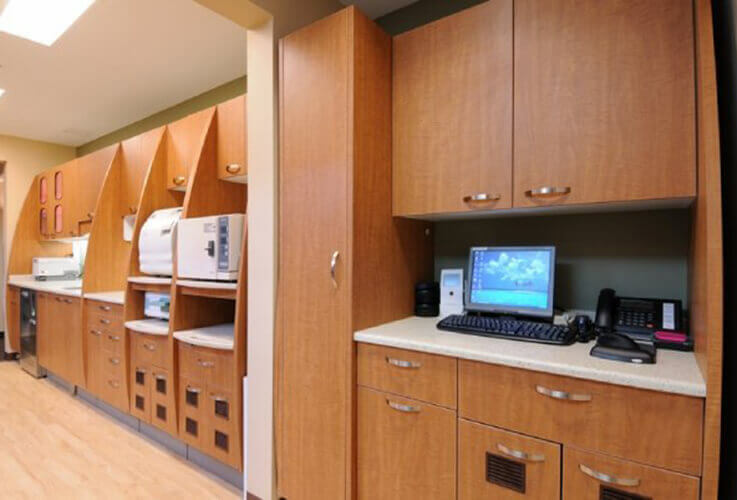 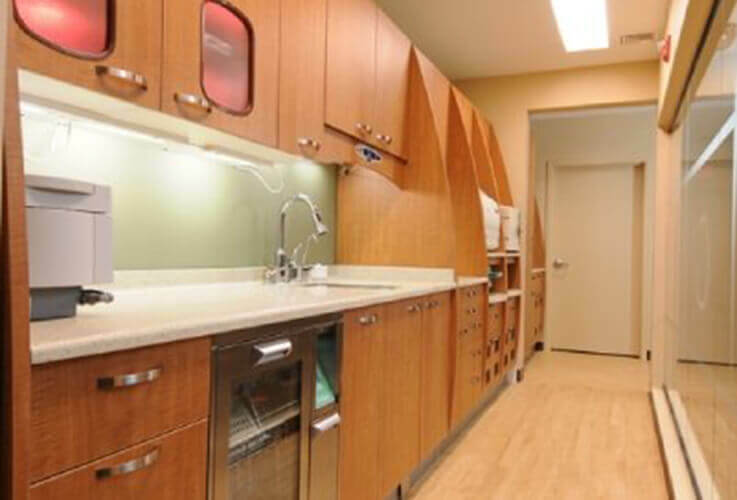 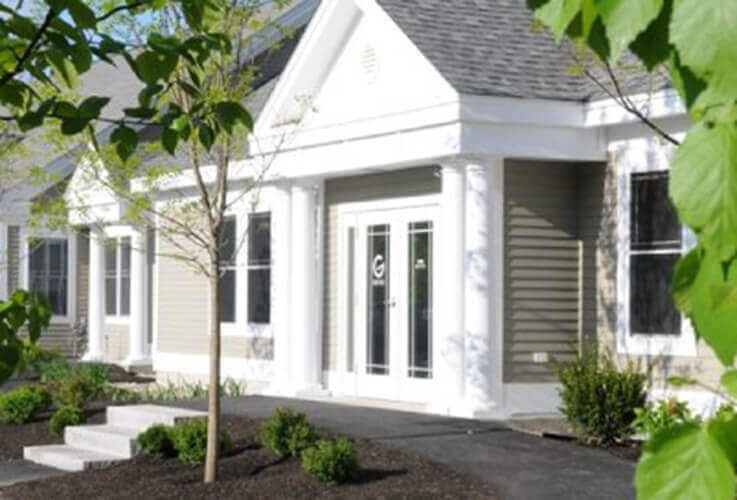 We want every patient to feel warmly welcomed and right at home when they visit our Concord, NH practice, which is why our team has outfitted it with plenty of modern comforts and amenities, not to mention the latest in dental technology. 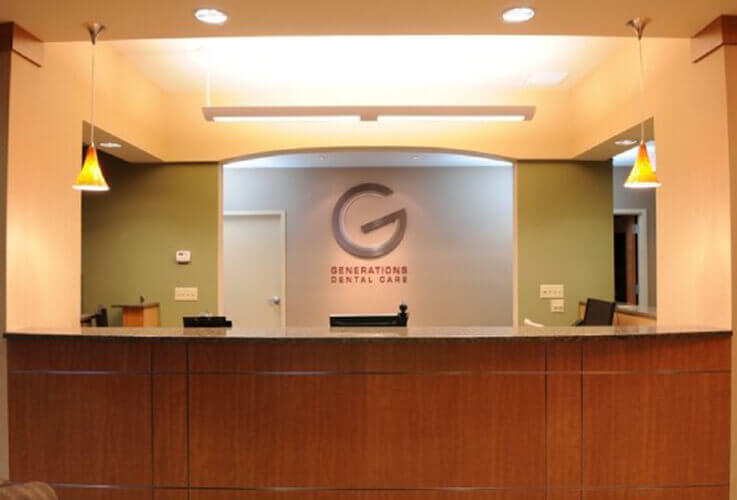 If you’d like to see a preview of what awaits you at you and your family’s first appointment, check out our online tour below! 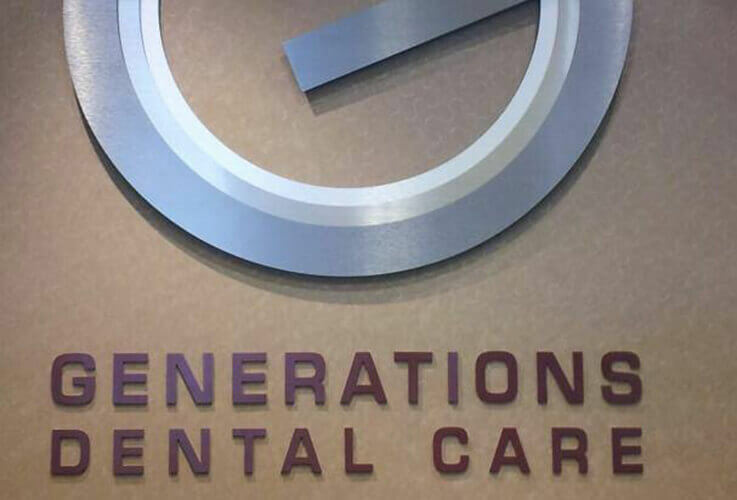 Alternatively, you’re always welcome to contact Generations Dental Care and schedule an in-person tour.